Are you buying? Selling? Gifting? At Smith Schafer, business valuation services support these plans and more. There is more to business value than simply your balance sheet today. Know where you stand. Gain negotiating power. 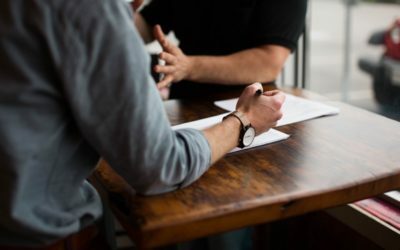 There are many reasons a business owner may want or need a business valuation, including negotiating a merger or business sale, estate and gift tax planning, considering new shareholders, attempting to resolve partner or other liability disputes, determining shareholder equity or even marital dissolution. A business valuation can also be useful for strategic planning and benchmarking purposes. 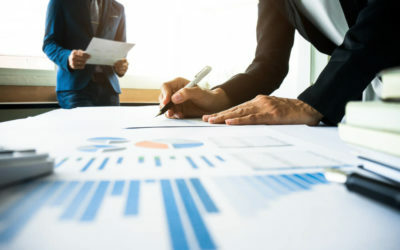 Whatever purpose the valuation is fulfilling, it’s vital to engage experienced professionals who will take a comprehensive view of all you have invested in your business — and what you have created. Smith Schafer works with Minnesota business owners, in multiple industries, to uncover the true value of their companies’ tangible and intangible assets. 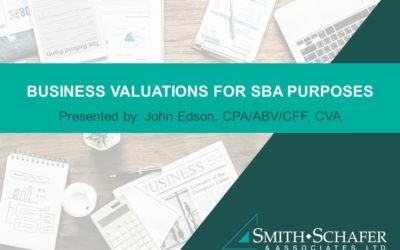 The resulting valuation report provides an accurate baseline measurement that informs your strategic plan – whether your goal is to sell the business, arm yourself for litigation or build additional value for the future. Contact Smith Schafer’s Valuation Services Group to schedule a consultation.